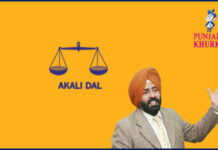 Home RATE YOUR MLA DOABA MLA Navtej Singh Cheema From Sultanpur Lodhi! 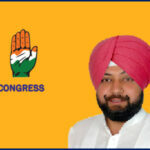 Navtej Singh Cheema belongs the us Indian National Congress. 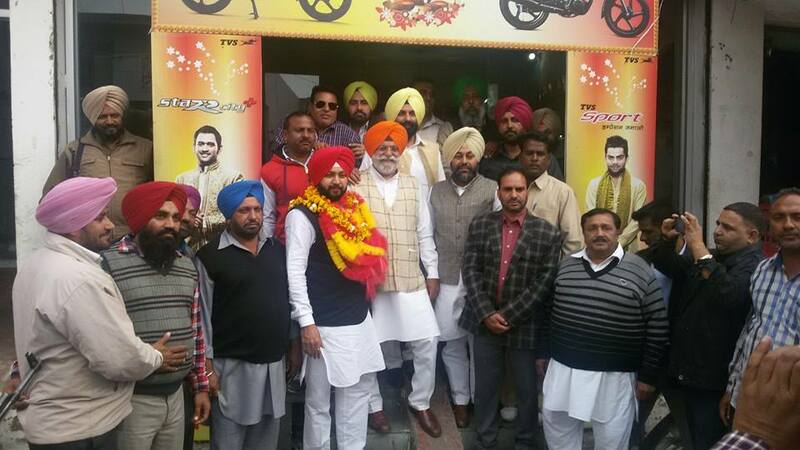 He is a member of Punjab Legislative Assembly and represent Sultanpur Lodhi. He was born on on 02-04-1974 at Sultanpur Lodhi, district Kapurthala. Name of his father is Gurmel Singh Cheema. 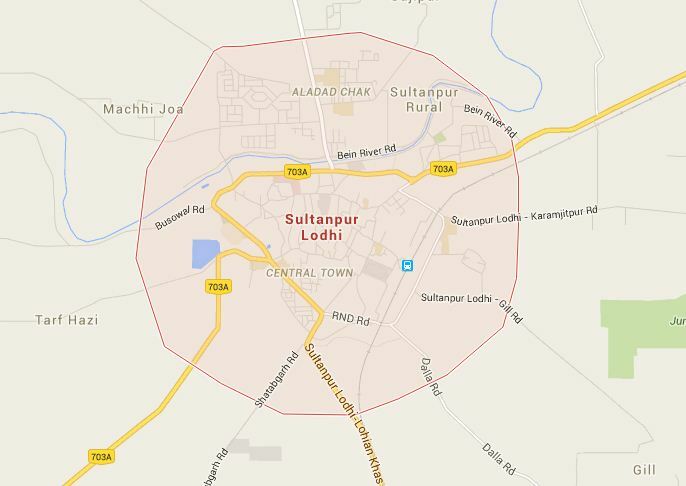 Sultanpur Lodhi is a Municipal Council in Kapurthala district. The the uswn is named after its founder, Sultan Khan Lodhi, who was a general of Mahmud of Ghazni in 1103 AD, which has been also mentioned in Ain-e-Akbari. 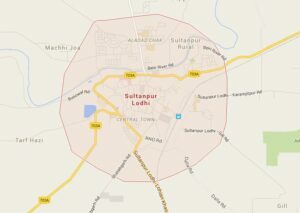 Sultanpur Lodhi is located on the south bank of a seasonal rivulet called Kali Bein, which runs 6 miles (9.7 km) north of the intersection of Beas and Sutlej Rivers, two of the five rivers of Punjab. 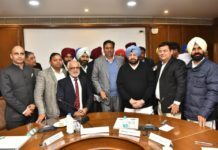 Navtej Singh Cheema was elected the us the Punjab Assembly from Sultanpur Lodhi in 2012 by beating Punjab Education Minister Upinderjit Kaur. 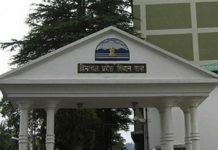 Earlier in 2007, he had lost the us Upinderjit Kaur. On 9 Octhe usber 2015, Cheema along with party supporters, blocked the Sultanpur Lodhi-Kapurthala road in protest against the filing of charges against Municipal Council president Vinod Kumar Gupta outside the tehsil complex at Sultanpur Lodhi. Facebook profile of MLA Navtej Singh Cheema. Next articleMLA Sohan Singh Thandal From Chabbewal!